✅ Verified Review | Aircraft clean with immaculately presented and polite cabin attendants. Seat comfortable with great leg room. Flights on time. 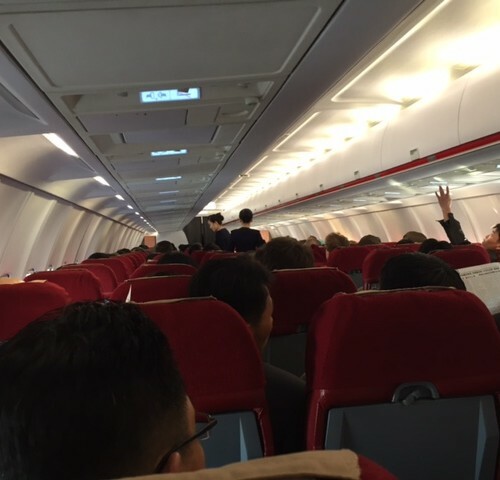 Inflight entertainment consisted of North Korean military type music. 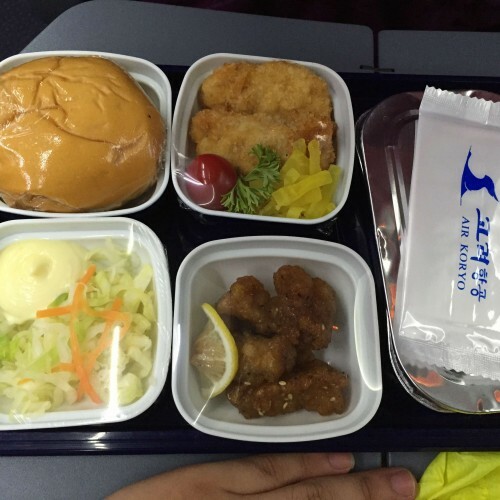 Food was a cold burger with a choice of water, coffee, tea or soft drink. "food and drinks decent enough"
✅ Verified Review | Everything went smooth from Pyongyang to Beijing. Check-in staff were friendly. 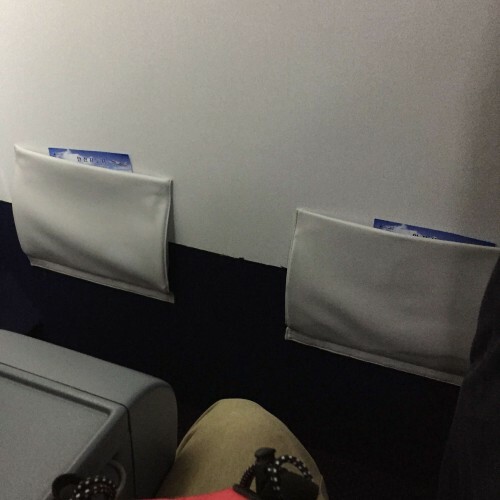 Seats were comfortable. 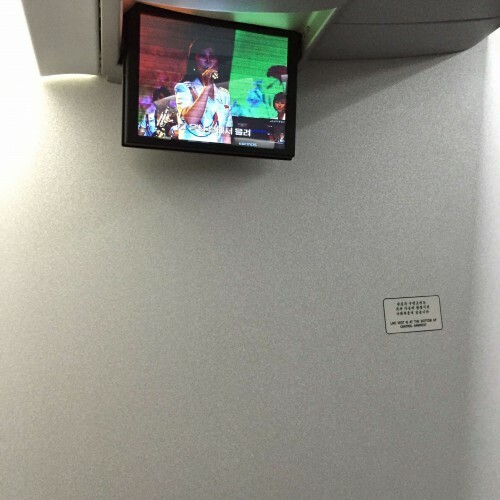 Inflight entertainment could have been better. Food and drinks decent enough. "hot/cold drinks and a hamburger"
✅ Verified Review | Pyongyang to Beijing with hot/cold drinks and a hamburger which was adequate for length of flight. Very polite and welcoming service. Efficient check in and boarding. In flight entertainment limited to a video of recent North Korean hits. 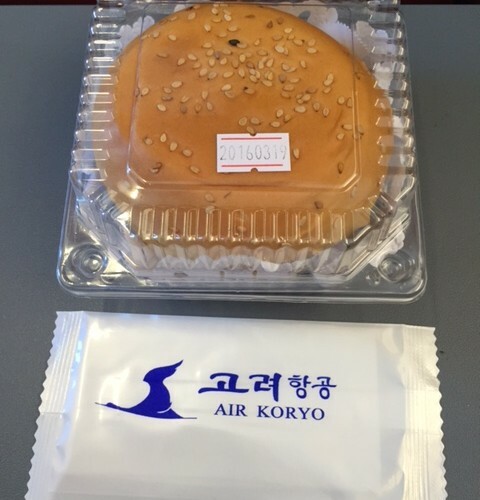 Pyongyang Times and Korea Today available to take on board. 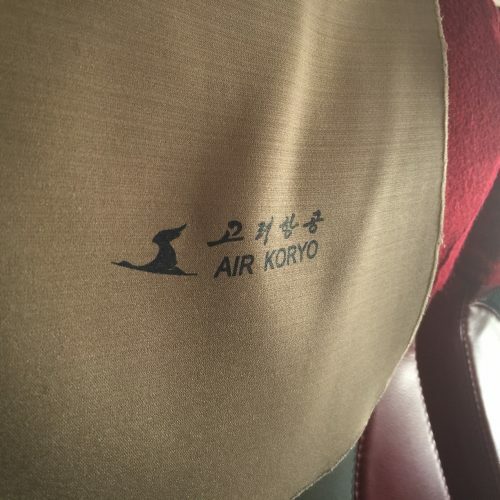 ✅ Verified Review | Pyongyang to Beijing with Air Koryo. 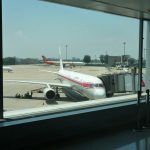 The departure and arrival were punctual, staff smiling and friendly, the aircraft, including toilets, was clean and there were magazines and newspapers at the entrance. The food was a chicken burger but the drink selection was rather limited, either water or one type of soft drink. 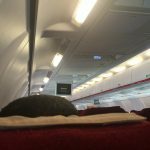 It is maybe not the most luxurious airline but the service for a short-haul flight is better than European or American airlines I have used for the same distance. ✅ Verified Review | Beijing to Pyongyang. 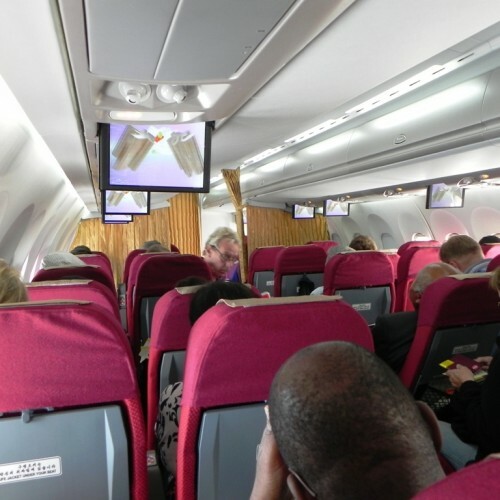 The aircraft was clean, cabin crew friendly and the flight on time. You get the Pyongyang Times to read aboard. I flew for the first time this type of a Tupolev and found not much difference to some other aircraft. The food was acceptable. The selections of beverages could be better. 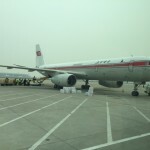 "crew are efficient, pleasant and helpful"
✅ Verified Review | It is absolutely unfair to give only one star to this airline: the Tupolev plane is in good condition and perfectly clean, the crew are efficient, pleasant and helpful, and last but not least, it is always on time, you can find many airlines much worse than that, for instance Air China on the same route. The route flown is the no. 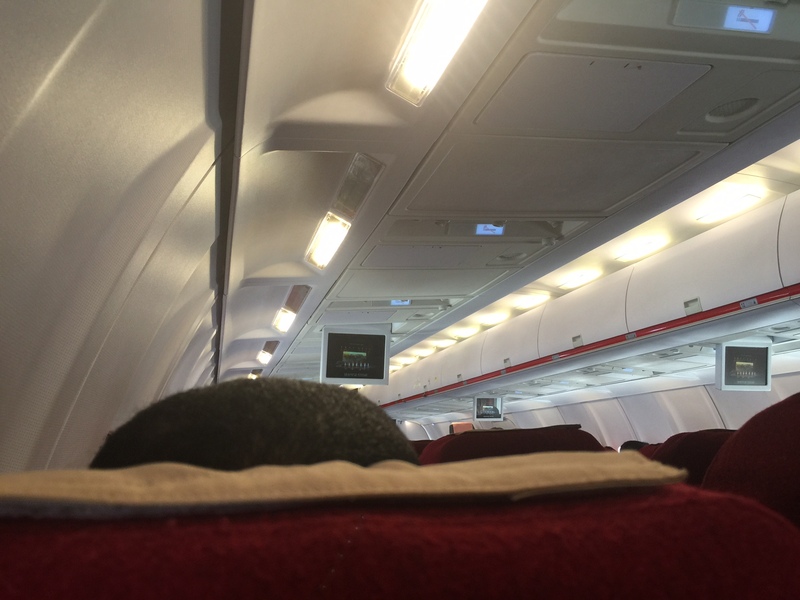 1 route of Air Koryo linking DPRK to Beijing, and this entitles you to some patriotic videos on the overhead screen. The buns served are not too bad, and drinks are acceptable for such a small trip. All in all, a good experience. ✅ Verified Review | I don't know how things were in the past, but there is no current reason for a one star review. 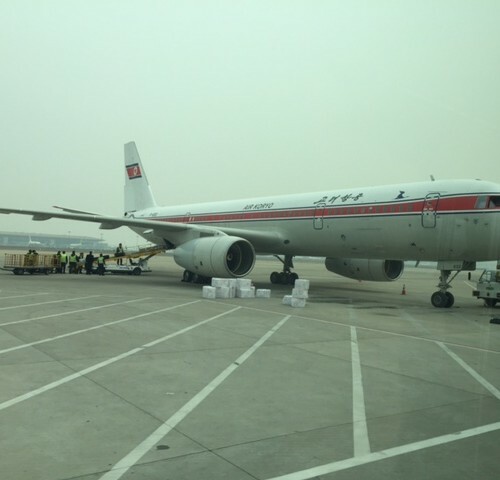 Flew from Beijing to Pyongyang. 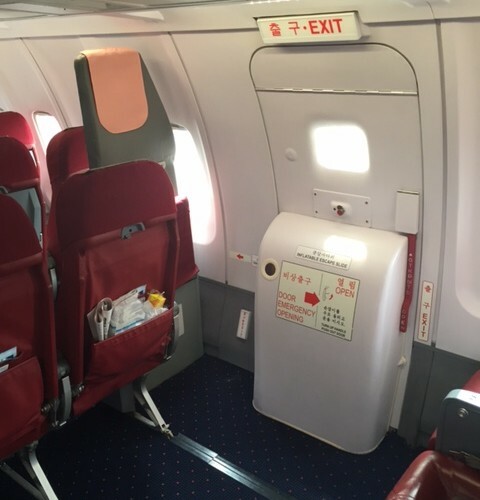 From a comfort perspective, Air Koryo was just like any international economy class seat. Yes, the inflight entertainment for the 2 hour flight was basically North Korean propaganda and magazines from North Korea - but surely if you are a tourist to North Korea that is exactly what you are interested in. In fact, you'd probably prefer that to say Big Bang Theory episode re-runs. The food was average. The service was perfectly passable. 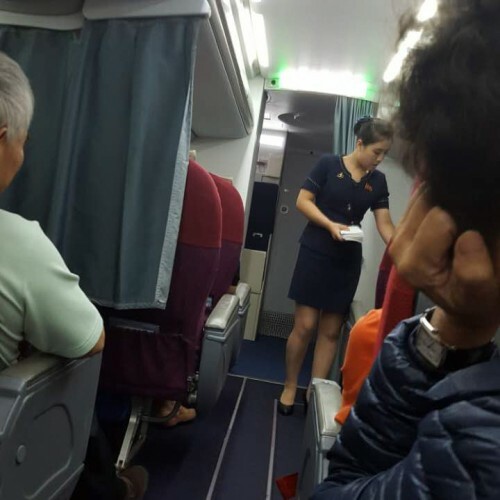 Beijing to Pyongyang. The Tupolev 204-100 aircraft is as comfortable as many that are flying around the US. 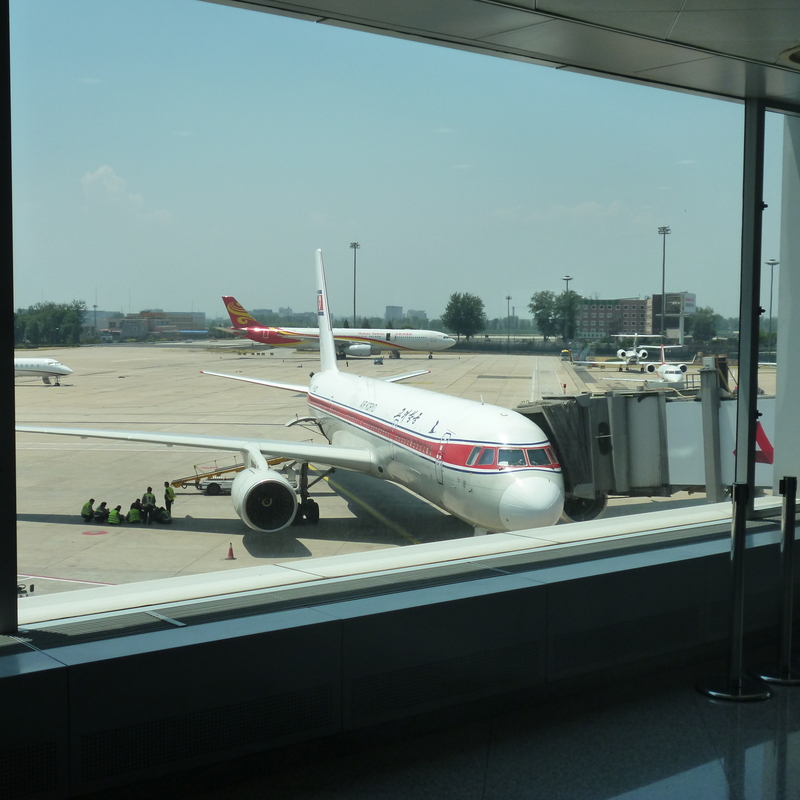 The check-in experience was quick at Beijing and Pyongyang. The crew were friendly and smiling during the flight. The "burger" was quite tasty and I got a beer with it. Baggage quickly delivered at both ends. 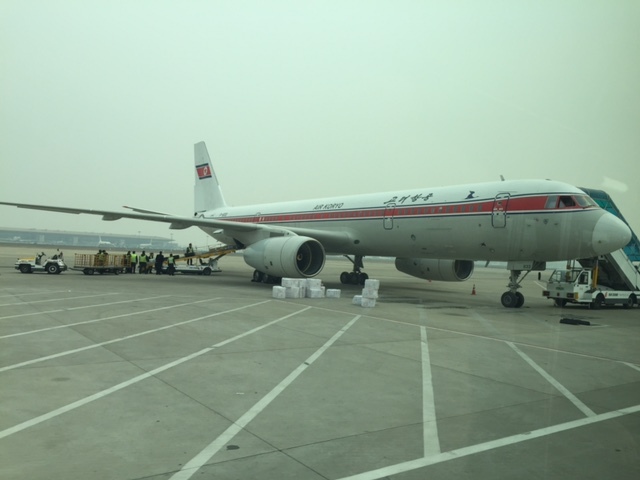 Beijing to Pyongyang with Air Koryo - kind staff. 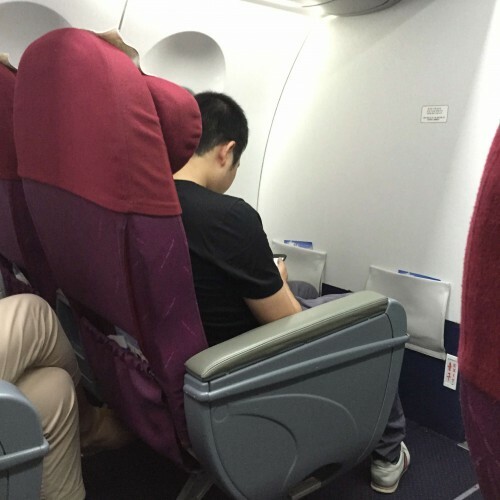 A passenger had some health issues and at Beijing airport a medical team waited and was informed about the problem. There was Korean cartoons and short movies. Food and drinks served was OK. Flight was were on time. Aircraft was clean. "they don't pay attention to safety"